As a small business owner, you understand that time is money. Up to a certain extent, the more hours you work, the more revenues you can generate. However, putting too many hours into your business comes at the expense of leisure and sleep. 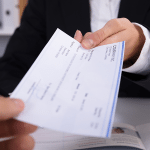 You might make more money, but you could also suffer from the consequences of burnout and serious health issues. Work life balance is key to sustaining long-term success because you can effectively split your time between career-related and lifestyle activities. While work life balance is in large part a personal lifestyle goal, there are states whose environments make it easier for you to achieve work life balance. We compiled publicly available data from sources such as the Bureau of Labor Statistics, Census Bureau, and Gallup. We then analyzed the data for each state to put together a definitive ranking of the best states for work life balance. 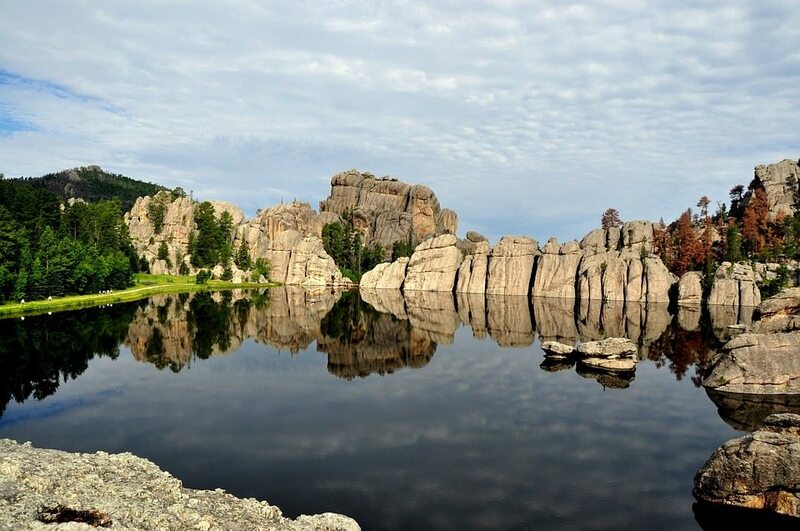 The North Star State is the best state for work life balance after posting top 10 rankings in five categories. 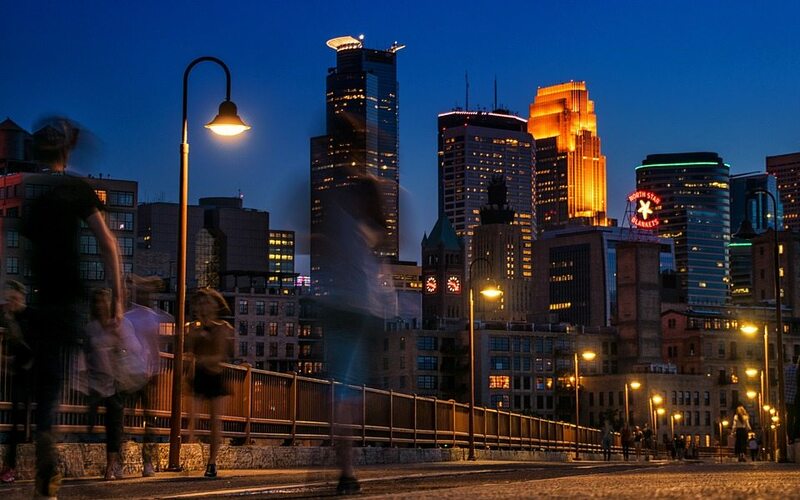 Minnesota touts the third highest quality of life in the country. Moreover, residents of the state are fairly confident in the economy. They scored a -1 for economic confidence, placing them sixth in that category, whereas the national average is -10. Also, the overall well-being of Minnesotans is one of the highest in the country, with a score of 63.2, enough for an eighth place finish in that category. The once small farming town of Eagan has boomed into a commercial center. With a population of 66,428, Eagan Minnesota has a lot to offer to entrepreneurs looking for work life balance. Median home price in the city stands at $283,500, and Zillow predicts continuous growth in the coming years. 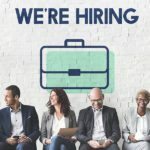 Jobs are expected to grow by 3.8 percent which is significantly higher than the national average of 0.7 percent annually. Plus, the average commute time to get to work is 22.5 minutes. 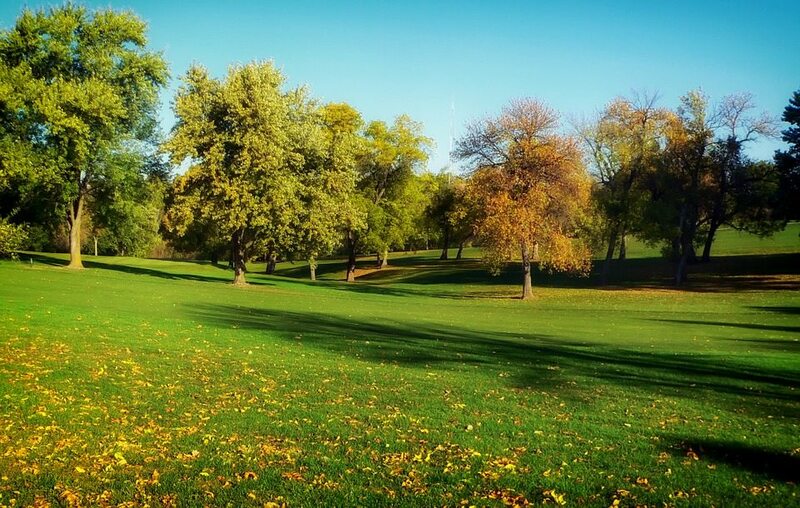 Residents of Eagan also enjoy 196 sunny days per year! Hawaii is our runner-up for the best state for work life balance with exceptional performances in five categories. Quality of life in Hawaii is second to none (no surprise there!). As if that’s not enough, the state comes second in average hours worked per week, clocking in at 32.7 hours. Furthermore, Hawaiians are some of the most upbeat about the economy, ranking second in that category. So why didn’t Hawaii claim the top spot? It’s the most expensive state in the country to live in. 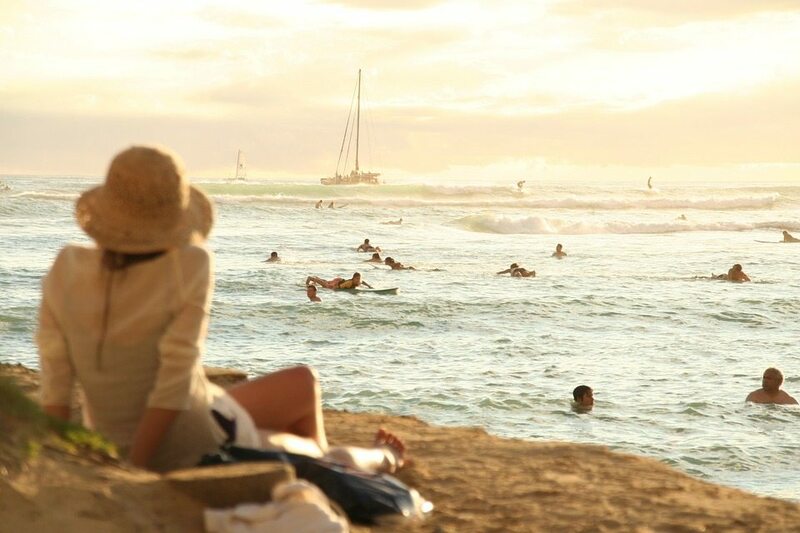 Honolulu is one of the top vacation destinations in the country. Its beautiful beaches offer adrenaline pumping activities such as surfing, parasailing, and water skiing. Entrepreneurs can do business with the city’s top employers in the manufacturing, research, and defense industries. If you wish to expand, it will not be difficult for you to find talent as 34.4 percent of the population are college graduates. Also, the sun shines in Honolulu 275 days per year. The Centennial State finishes third after ranking within the top 10 in four categories. 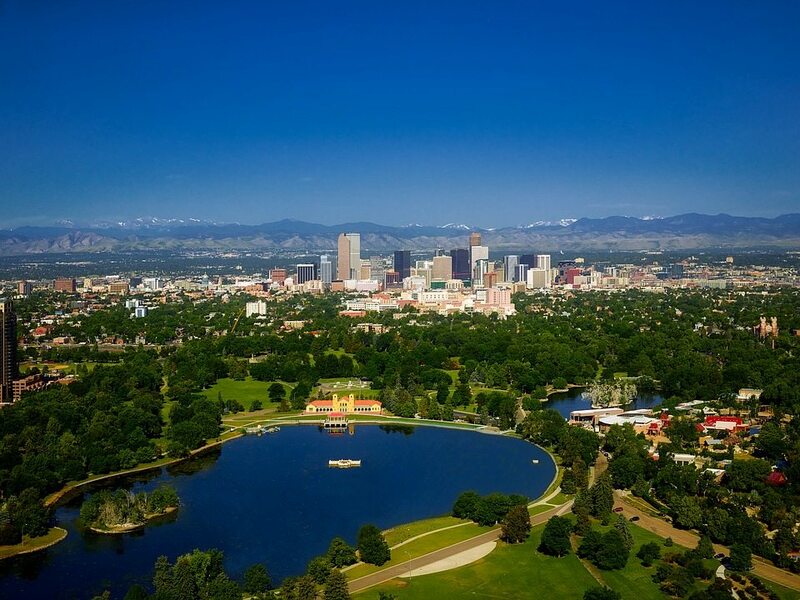 71.2 percent of Colorado residents feel active and productive each day to come in at number four. On top of that, they have one of the highest well-being scores at 63.5 for a fifth place finish. Also, they don’t feel that bad about the economy–they ranked at number eight for economic confidence. With a college attainment rate of 60.6 percent, there is no shortage of talent in Boulder. A highly-educated workforce is one of the reasons why job growth in the city stood at 2.6 percent in 2016. Also, traveling to work is a breeze as it only takes employees 17 minutes on average to commute to and from work. If you’re not busy running your business, there are plenty of outdoor activities in the city, including hiking and rock climbing. You can enjoy these activities in most days of the year as Boulder residents enjoy 245 days of clear skies per year. Nebraska takes the fourth spot in our rankings, propelled by strong performances in three categories. The Cornhusker State is tied with Colorado in the feeling active and productive category for a fourth place finish. In addition, mean commute time is one of the shortest in the country. Many Nebraskans get to work in just over 18 minutes to rank sixth in that category. Quality of life is also one of the best as the state ranks number 10 in that category. The city’s robust economy, affordable real estate prices, and diverse culture make it an ideal place for entrepreneurs looking for work life balance in Nebraska. The city’s economy is buoyed by Fortune 500 companies, and businesses in the banking, healthcare, and tech industries giving entrepreneurs a lot of opportunities to find a niche. The median home value in Omaha is $156,600, which is way below the national median home value of $202,700. After work, small business owners can relax and enjoy Omaha’s buzzing jazz scene. The Green Mountain State wraps up the first half of our list with rankings in the top 10 in five categories. 76.7 percent of the state’s residents claim to feel active and productive, which is the highest percentage in the country. Residents also enjoy a stellar quality of life as the state ranks number two in this metric. On top of that, their well-being is one of the highest in the country with a score of 63.5 for a fifth place finish. 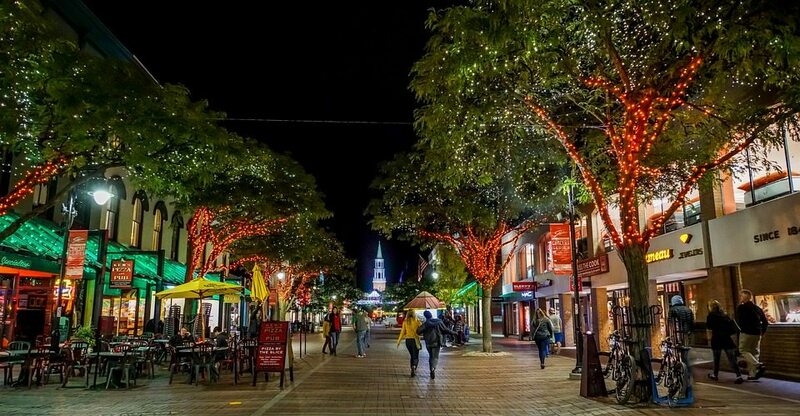 Burlington, the first city to run 100 percent on renewable energy, is the best place for work life balance in Vermont. Residents of Burlington enjoy a median household income of $62,583, which is higher than the nation’s median household income of $59,039. If you start a business in this city, talent would be the least of your worries as 43.4 percent of Burlington’s residents have college degrees. When overwhelmed with work, you can blow off steam at Lake Champlain which is home to beautiful sandy beaches, hiking trails, and woods. 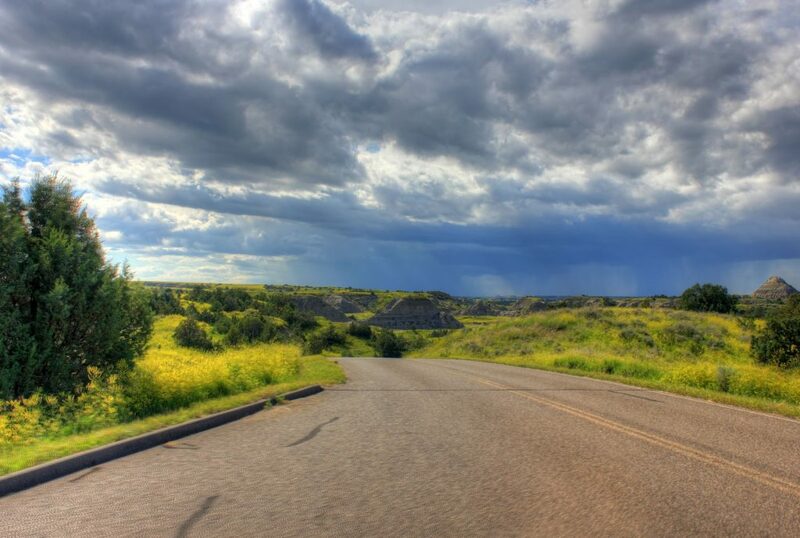 North Dakota starts the second half of our list, thanks to outstanding rankings in three categories. Residents of the Peace Garden state have some of the shortest commute times in the country. They travel just over 17 minutes on average every day to get to work for a third place ranking. They also have the fourth highest quality of life in the country. Perhaps as a result, 71 percent of residents in North Dakota feel active and productive, for a sixth place finish in that category. Fargo is the best city for work life balance in the state with its rich culture, decent job growth rates, and highly-educated labor force. The commercial center of southeastern North Dakota is home to numerous galleries and museums, with a theater palace to boot. The city ranks 13th in the Best Small Places for Business and Careers. The city is also known for its strong workforce–34.5 percent of its residents have earned a college degree. With impressive performances in four categories, the Bay State comes in at number seven overall for best work life balance. When it comes to economic confidence, residents of Massachusetts feel the most positive compared to other states. They also generate one of the highest average earnings per week at $1,043 to come in at number two. On top of that, they also have the seventh lowest average working hours per week at 33.4 hours. 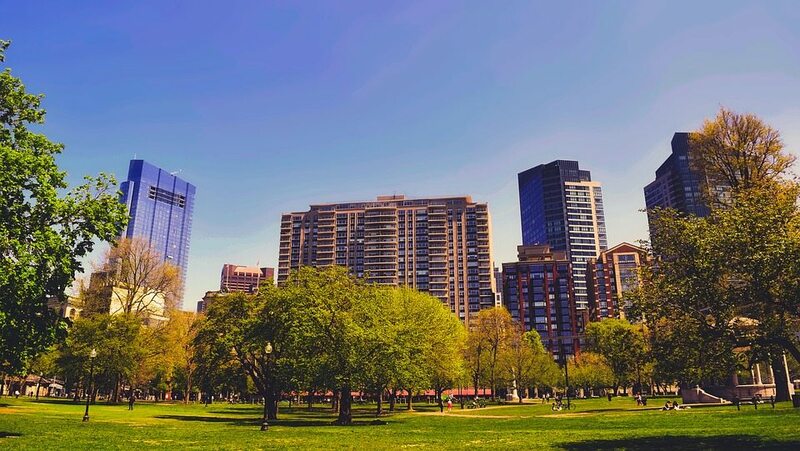 Home to two globally renowned universities, Harvard University and Massachusetts Institute of Technology, Cambridge is the best city for work life balance in Boston for its diverse attractions, high median household income, and highly-educated labor pool. The city boasts diverse parks and natural attractions along with top notch restaurants and vibrant night life. The median household income is $79,416, which is significantly higher than the national median income. Moreover, almost half of the city’s residents have earned a college degree, making it easy for entrepreneurs to find quality talent. The Hawkeye State lands at number eight, buoyed by four top 15 finishes. It only takes many Iowans 19 minutes to travel to work, yielding a seventh place ranking in that category. Quality of life in the state is quite high as it ranks ninth for this metric. In terms of economic confidence, the state scored -7, putting it at number 11 in that category. 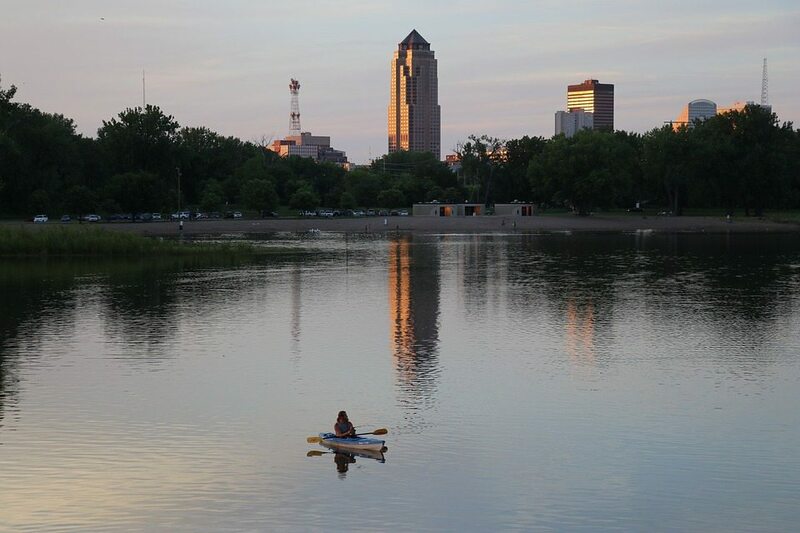 A blossoming cultural scene, cost-effective housing market, and high median household income make Des Moines the best city for work life balance in Iowa. The city plays host to Des Moines Arts Festival and the World Food Festival, internationally prominent events held annually. Furthermore, the median home value in Des Moines, $121,800, is way below the national median home value, making it easier to purchase a home. In addition, residents of the city enjoy one of the highest median household incomes in the country at $67,925. There’s a lot of money to go around, and entrepreneurs can take advantage of that. Finishing well in five categories, the Treasure State comes in number nine overall. Residents in Montana enjoy one of the shortest average working hours per week, at 32.8 hours, to rank third for that metric. In addition to that, commute time is the fourth lowest nationwide, with many residents of the state spending just 17.5 minutes to get to and from work. Lastly, quality of life in Montana is one of the best in the country, coming in eighth. 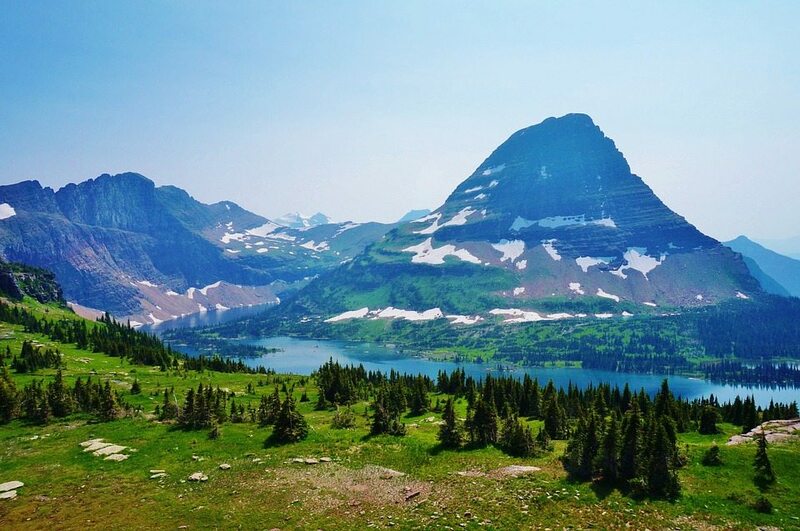 The Garden City is the best city for work life balance in Montana with its great outdoors, high college attainment rates, and remarkable job growth. In Missoula, entrepreneurs can spend their leisure time fishing, skiing, hiking, and snowboarding. When looking for quality talent, small business owners will find it easy to employ educated employees as 43 percent of the city’s residents have college degrees. Also, jobs are growing faster than the national rate at 1.7 percent. Capping off our top ten is the Mount Rushmore State, with decent performances in three categories. Many South Dakotans spend just an enviable 16.6 minutes to commute to and from work, which is the shortest in the country. On top of that, overall well-being in the state is solid with an index score of 63.7 for a third place ranking. Quality of life is also decent, placing 14th in the category. Sioux Falls is the best city for work life balance in South Dakota with its high median household income, affordable housing market, and short commute times. Residents of the city enjoy a higher than the national median household income at $61,871. Having higher disposable income makes it easier for entrepreneurs to sell their products or services. In addition, Zillow values Sioux Falls homes at $167,200 and projects prices to grow by three percent in the coming years. Lastly, employees spend just a short 16.3 minutes to get to and from work. This metric takes into account several factors regarding the services, support systems, and environment in the state, such as healthcare, natural attractions (e.g. parks and green space), and crime rates. We assigned the highest weight to this category because these are key metrics that facilitate an entrepreneur’s ability to sustain long-term work life balance. The well being Index focuses on variables that impact personal wellness, such as sense of purpose, social support, and financial health. We also assigned the highest weight to this category because just like the Quality of Life category, the Well-Being Index is an amalgamation of crucial metrics that affects a small business owner’s ability enjoy work life balance daily. The economic confidence score reflects whether residents of a particular state believes that economic conditions in the country are improving or declining. We assigned the highest weight to this metric as well because confidence in the economy influences many aspects of running a small business, including expansion, hiring, purchasing inventory, etc. Those decisions, in turn, affect how much time is spent on business and how much time is spent on leisure and rest. The metric shows the average number of hours worked by residents of a state every week. We included this metric in our analysis because logging fewer hours of work enables you to pursue other activities, helping you achieve and maintain work life balance. This category reveals the average weekly earnings of residents of a state. We included this metric in our analysis because the more income you have, the less you need to work and the more leisure time you have. In addition, research shows that having more disposable income up to a certain level reduces stress and increases your happiness. The metric shows the mean travel time of residents to get to and from work. We decided to include this metric in our study because every minute spent commuting is time that could have been spent in other activities that contribute to work life balance, such as studying, working out, building social relationships, and so on. Hence, states where residents needed fewer minutes to go to and from work received higher rankings. However, we did not give it the highest weight because commute is not always stressful. For instance, if you travel by train or bus, you have time to read or listen to a good audiobook. Cost of living indicates how expensive it is to live in a state. Residents of states with a high cost of living have to work harder to sustain their lifestyle. This makes it difficult for them to achieve and maintain work life balance in the long-term. We did not assign the highest weight for this metric because income levels account for higher cost of living to some extent. For example, a salesperson in New York is likely going to earn more than a salesperson doing the same thing in Minnesota. The metric shows the percentage of citizens in the state who claim to feel active and productive every day in the last seven days. We assigned the lowest weight to this category because feeling active and productive may be an indicator of work life balance, but it is a subjective measure that might change from week to week. For this metric, we relied on data provided by CNBC. The media company published The Best States to Live in 2017 study where quality of life by state was ranked according to crime rates, health and health care, attractions, air quality, and inclusiveness. States with a higher quality of life received higher rankings. For this category, Gallup’s 2016 Well-Being Index was our source of data. States with higher Well-Being Index scores were given higher rankings. We used 2016 data provided by Gallup’s State of States. The national average for this metric is -10 with states scoring between the range of 2 and -38. States with higher scores got higher rankings. We sourced 2016 data for this category from the Bureau of Labor Statistics. States where residents worked fewer hours received higher rankings. For this metric, we used data from Census Bureau’s American Community Survey 2016. States where residents traveled fewer minutes to get to and from work received higher rankings. For this category, we relied on data provided by the Missouri Economic Research and Information Center (MERIC). MERIC averaged the cost of grocery, housing, utilities, transportation, healthcare, and other products and services in each state. The national average is 100 and states that scored lower than that received higher rankings. We used the 2017 second quarter data for our analysis. Gallup’s State of States 2016 was our data source for this category. States where a higher percentage of residents reporting feeling active and productive in the last seven days were given higher rankings. With the exception of Hawaii and a couple of east coast states, midwestern states are the best state for work life balance, with Minnesota securing the number one spot. The trend can be observed up to the 25th place–the top half of our rankings was dominated by mostly midwestern and western states. On the other hand, the bottom half is mostly occupied by eastern states. What are your thoughts about the results of our research on the best states for work life balance? Where is your business located, and how do you maintain work life balance? Feel free to share your comments below.